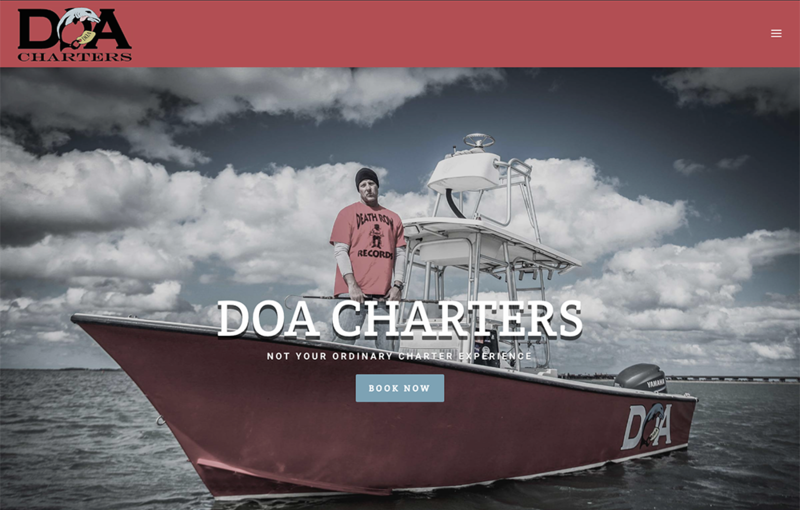 It’s been a long time coming and without a doubt way overdue but the DOA has a new website. Take some time and click around. I’m more than pleased with this product. I wish i could take credit for more than a very few edited photos but i can’t. Tricia at outer banks internet is responsible for the design and deserves the vast vast majority of praise. Also i would be remiss if i didn’t thank Dave Lusk of salt minded charters and air reels inc for envisioning and producing some of the key photos. Thanks for all the work y’all. I’ll see if i can keep up the quality.